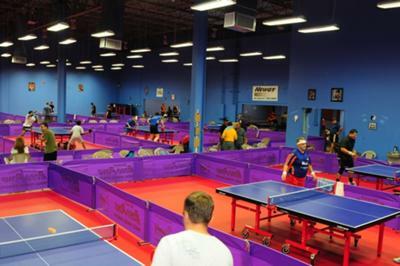 Broward Table Tennis Club is located in Dania Beach, Florida, one of the oldest cities in South Florida. We are nestled between Fort Lauderdale and Hollywood and 20 minutes from Miami, which means we are close to everything you would ever want when visiting. Our address is 11 SW 12th Ave, Dania Beach, Florida 33004. We have been in existence for 15 years and we are a National Club of Excellence. 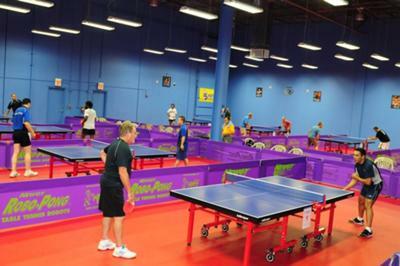 We have 18 tables and 2 robot tables. 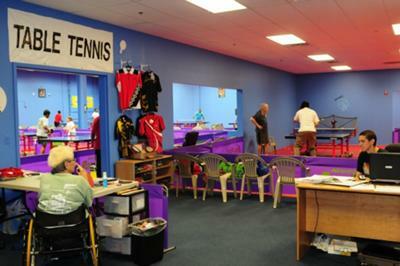 Our lounge overlooks the courts which are each barriered off and our courts have red flooring and excellent lighting. Visitors are welcome and the cost is $10 per day with monthly membership $70. 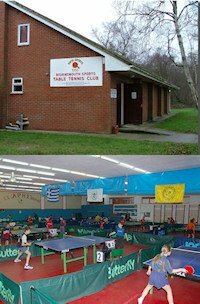 We have 150 club members and an average of about 40 players per night. We have all levels of players from beginners to world class and very friendly!!! 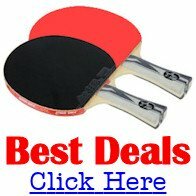 There are monthly tournaments with 2 International tournaments per year. We have 4 top level coaches for private lessons along with Saturday clinics.